LG is now rolling out Android 8.0 Oreo update US99818f for unlocked LG V30 smartphone in the US. The update also includes the Android security patch for January. 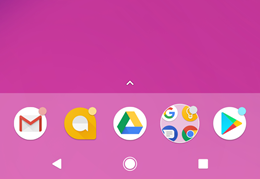 Google’s latest Android 8.0 Oreo comes with new features like picture-in-picture (PIP) mode, Notifications Visual Cleanup, Notification Badges, Always-On Display Updates, Instant Apps, Autofill for apps, and much more. Check out full details below. Android O allows you to launch a YouTube video in picture-in-picture (PIP) mode. This lets you use other apps while still watching the video. The video displays in a small window that you can drag to any part of the screen. The more distinct visual hierarchy that is easier to scan and emphasizes what is most important. 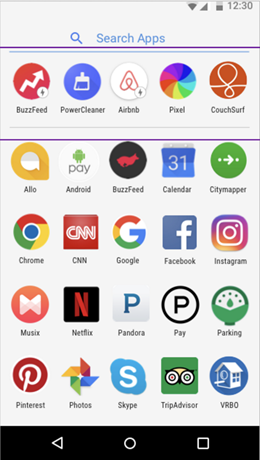 Notification badges (or notification dots) appear on an apps’ icon to let you know the app has a notification for you. 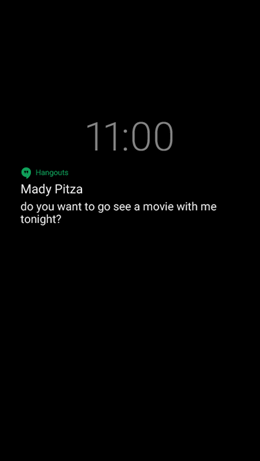 The badges display notifications associated with one or more notification channel in an app that you have not yet dismissed or acted on. 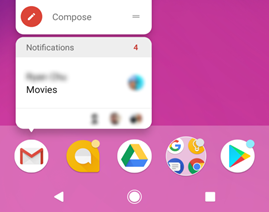 When you press and hold an app icon that’s showing a notification badge, the notification details will pop-up right on your Home screen. No need to go into the app. 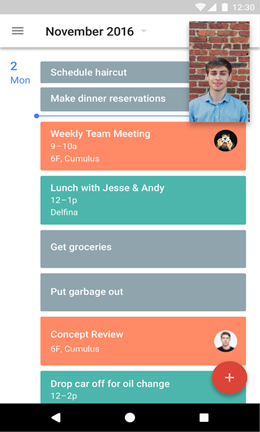 The notification channel feature gives you more control over which specific notifications you want to receive and how you want the alert to behave. 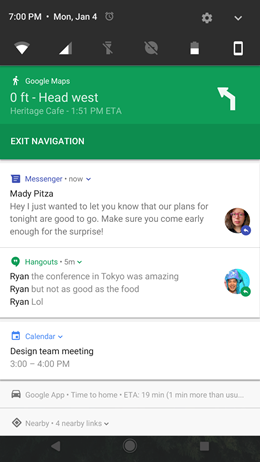 Notification channels are categories of notifications available in an app. 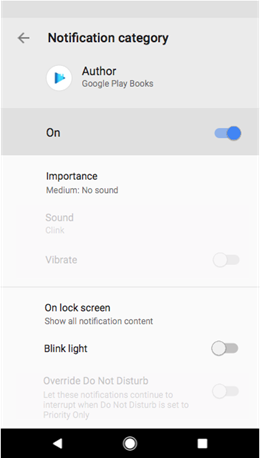 You can turn on only the notification channels you want and customize how they behave. Notifications of the same channel behave the same way. 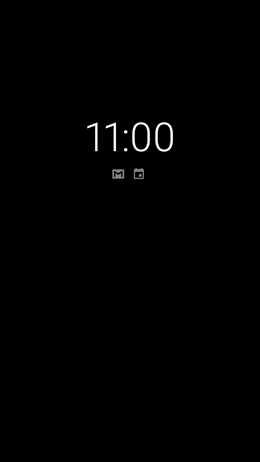 The Always-on display will transition to an ambient display during an incoming notification for easier reading. To wake your device simply double tap the screen. The new Search Apps field lets you find an app instantly and displays recommended apps you’re likely to use. 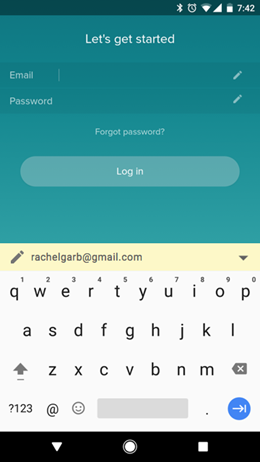 Autofill makes signing in to apps quick and simple. Now you can pull your saved password data from Google Chrome or other auto-fill services. 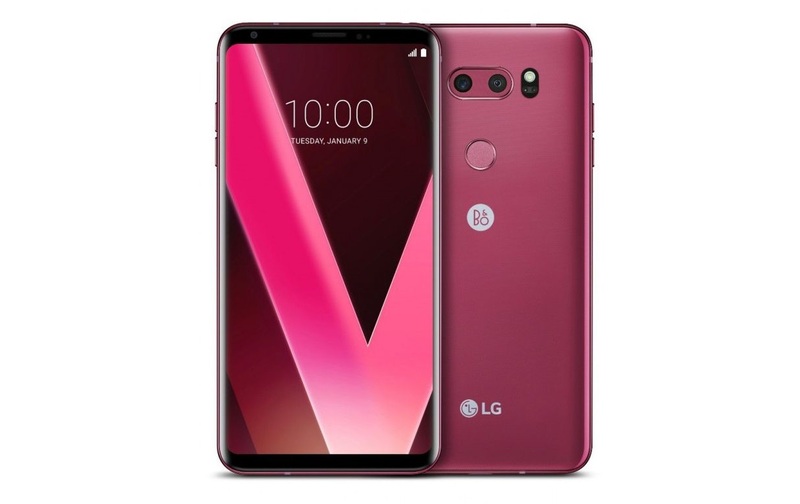 Android Oreo update US99818f for unlocked LG V30 smartphones will gradually release to everyone. You can also check manually for updates, go to Settings > About device > System update. Make sure you have enough charge on your device at least 60% to 70% before downloading the update. Also, you can download the update from the link below.